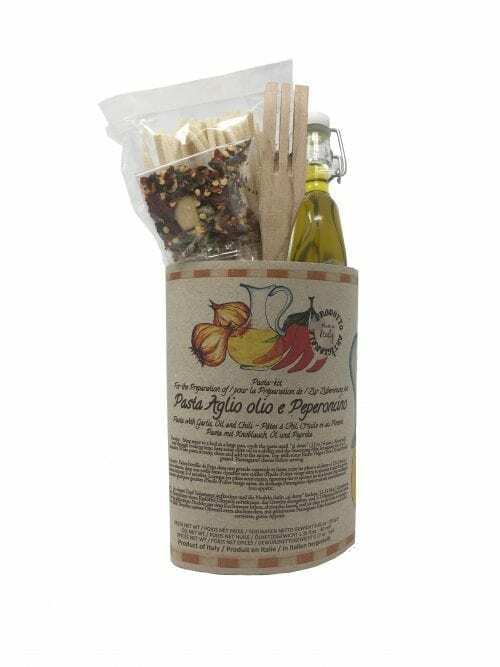 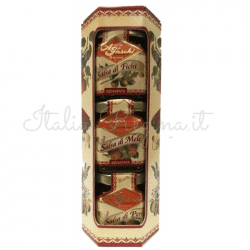 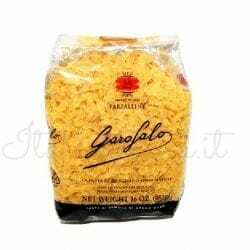 Pasta Kit Spaghetti Oil, pepper, garlic is an artisan product made in Italy that is perfect as a gift and it is really easy to cook. 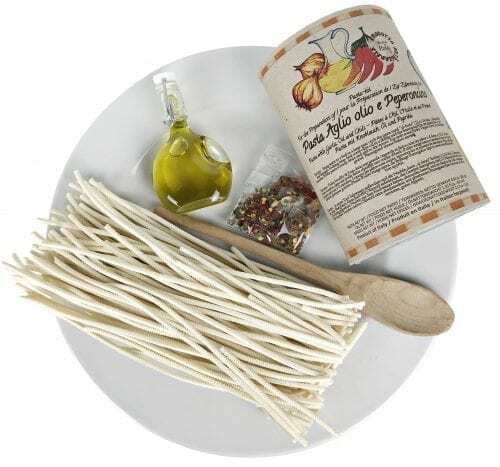 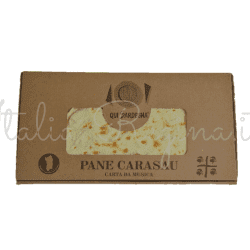 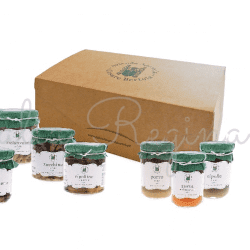 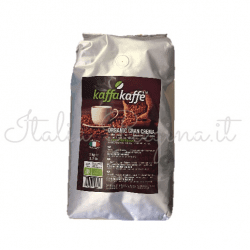 The kit contains 250g of Spaghetti Pasta, 40 ml of Extra Virgin Olive Oil, 5 g of spices-mix and a wooden spoon. 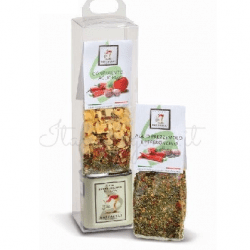 Spices-mix Ingredients: parsley, garlic, crushed red hot chili pepper, salt.